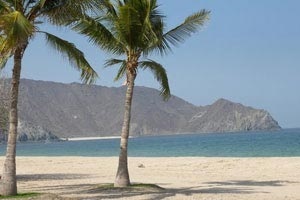 snorkeling or diving around Dibba rock can be arranged at this tour upon availability. – Important notice : kindly note that sharing basis trips are handled cooperating with partners travel agents to compose a large touring group, So that there is no need to be bothered in case being transferred or met via another company members. Please be patient for waiting others to be picked up from other hotels . If you are not interested with sharing other and you need private arrangement , kindly notice we do all this trips in private base , but with another prices ( please check our City tour sightseeing tours ) .